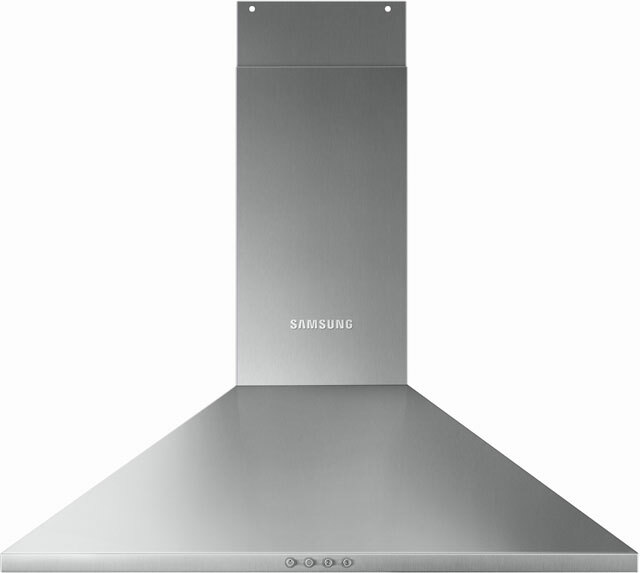 Banish unwanted cooking odours for good with this chimney cooker hood from Baumatic. It’s great if you have a medium-sized kitchen, as it can easily clear 500 cubic metres of air every hour. 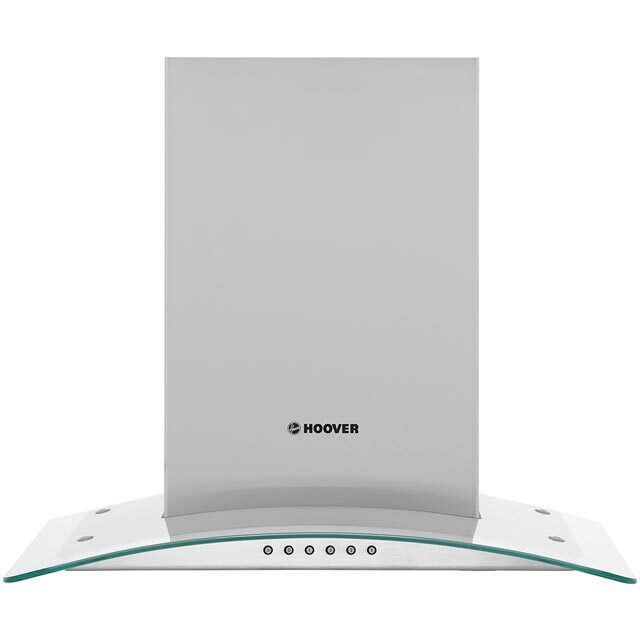 And, at 60cm wide, it’ll sit perfectly above any standard-sized hob or cooker. Because it has a medium noise level of 65dB, you won’t have to turn up the volume up much on your stereo if you like cooking to music. Whether you’re preparing a fragrant fish dish or just simmering vegetables, there’s a choice of 3 speeds, so you can make sure you always leave your kitchen smelling fresh. I burned out my old cooker hood with a chip-pan fire! This Baumatic BECH60GL was my insurers' replacement for the old generic model. Superficially similar, it was simplicity itself to fit as all the mountings are accessible (unlike getting the old one off the wall!). Works very well, not as noisy as the old one and with much better lighting and (unless I'm kidding myself) better smell clearance. I would recommend this product. 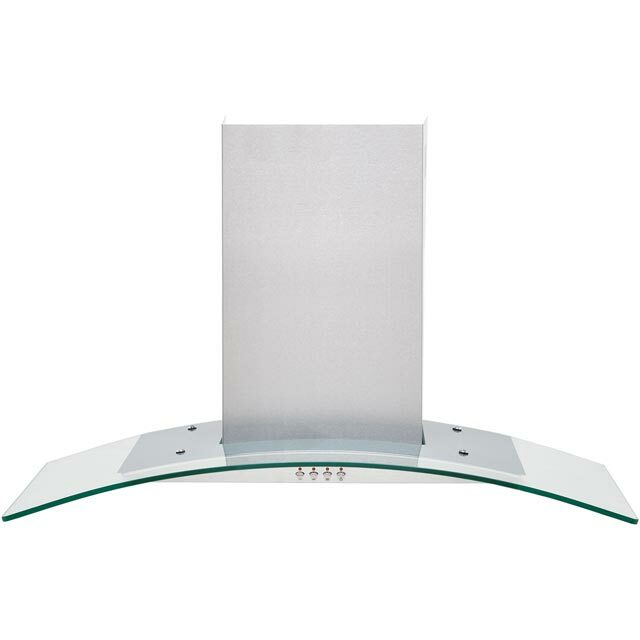 Great design, use, looks beautiful and brings my kitchen right up to date. I like the look of the product now it is installed. 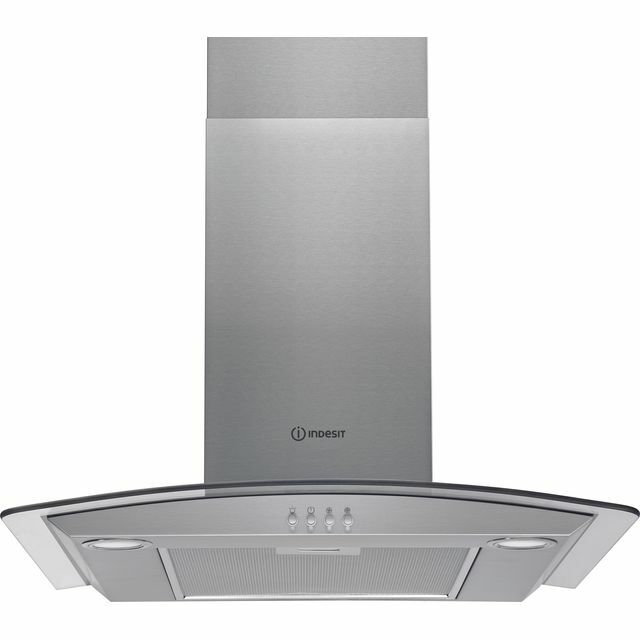 It is reasonably noisy on the top setting but it does fire the air out of the kitchen. A word of warning - the instructions were useless and had no bearing to the actual install (seems to be some generic instructions) but with some common sense you can work out how to mount it. Easy to fit. Looks good, not too loud, nice light. No problems,only had it a week. 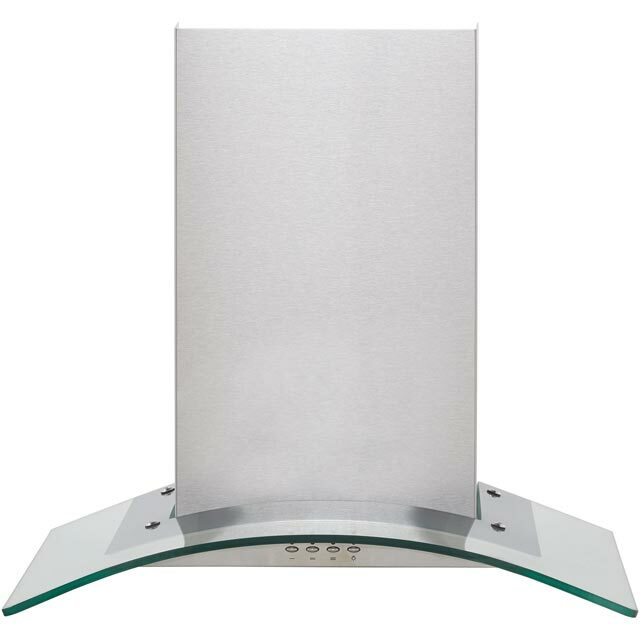 Having a new fitted kitchen, this chimney cooker hood finishes the kitchen off. It makes everything stand out and blend in. * BECH60GL_SSG was at the higher price between 20/03/2019 and 10/04/2019.